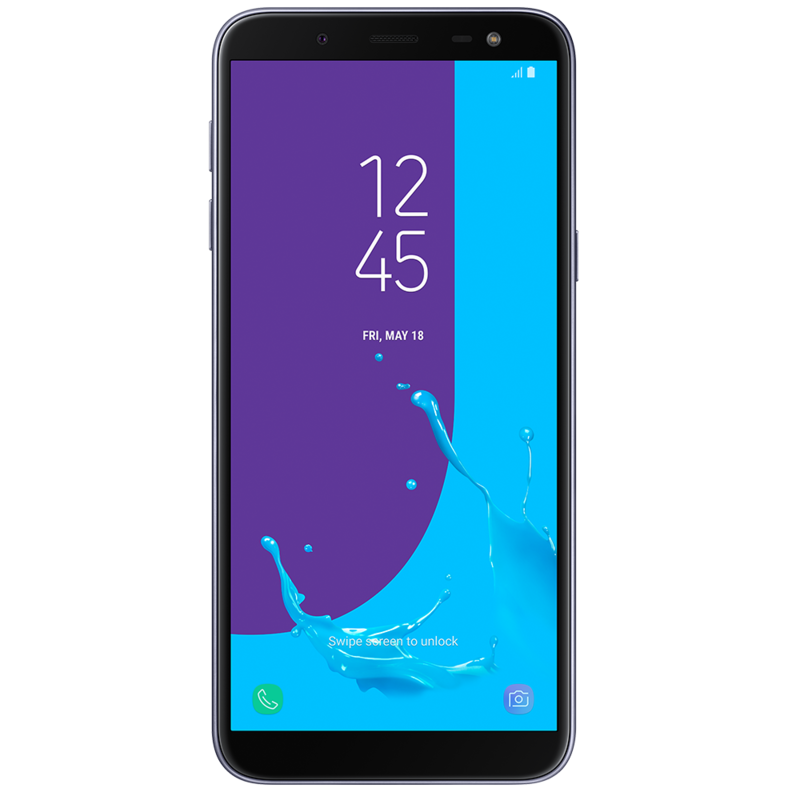 The Samsung Galaxy J6+ was released in October 2018. The J6+ features a 6 inch touchscreen display running at a resolution of 720 x 1480 pixels. Powered by a 1.4GHz quad core processor it comes with 4GB RAM, a 13 megapixel camera, Wi-Fi, GPS and Bluetooth. If you’ve dropped your J6+ and the screen is cracked, then don’t worry – it’s a quick fix for any WeFix Technician. 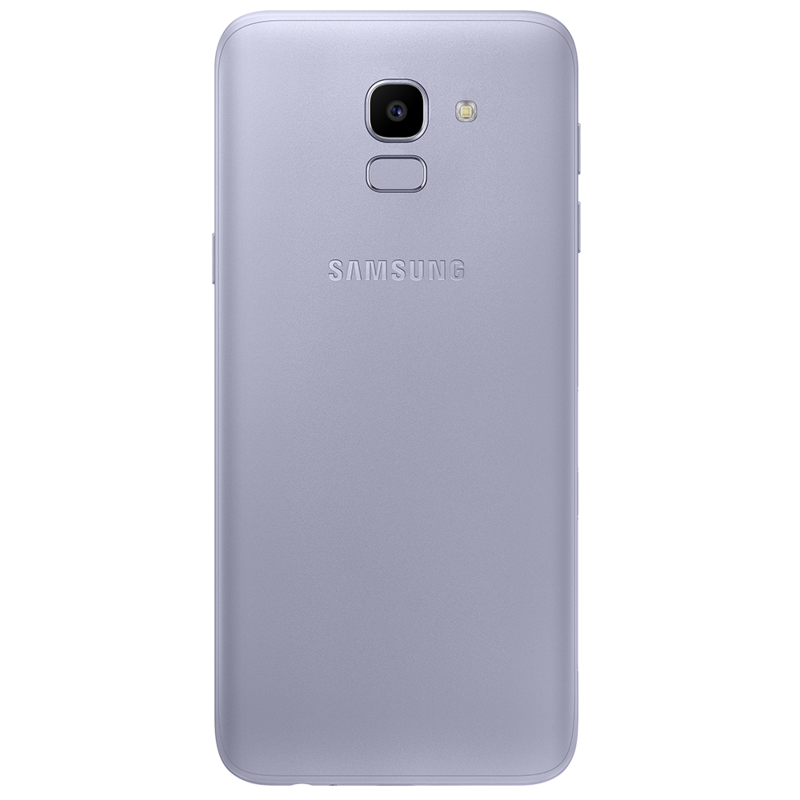 We can have your Galaxy J6+ looking as good as new in no time at all. Simply drop your postcode into the site to get a repair booked in. We offer same day repairs for those that book early.